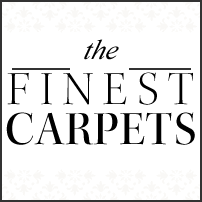 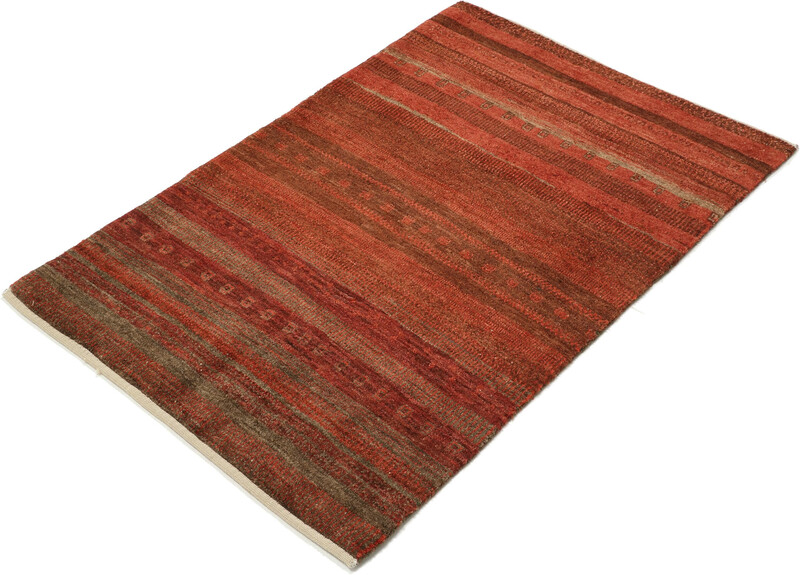 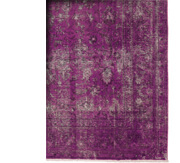 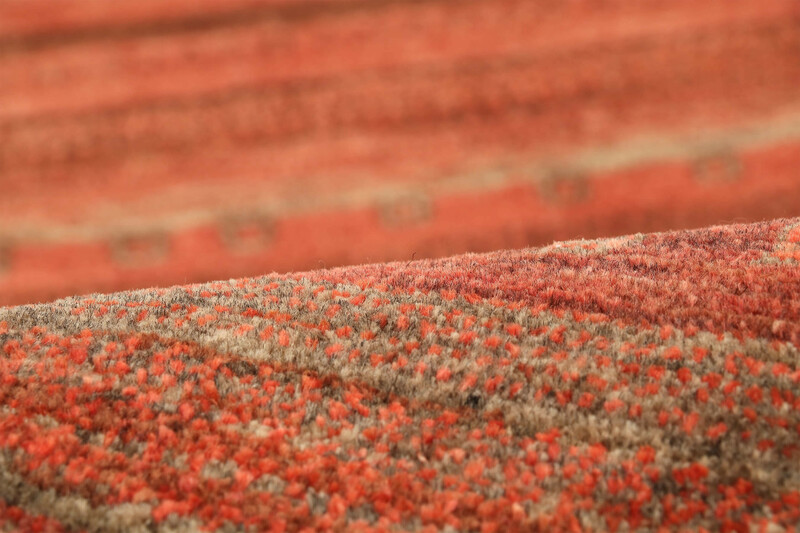 Gabbeh carpets have a centuries-long tradition. 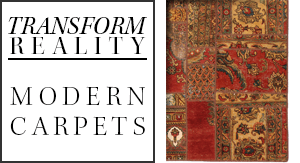 These carpets display the creative spirit of Persian tribal women, who use colorful motifs to weave the tales of their daily lives, dreams and experiences into appealing patterns. 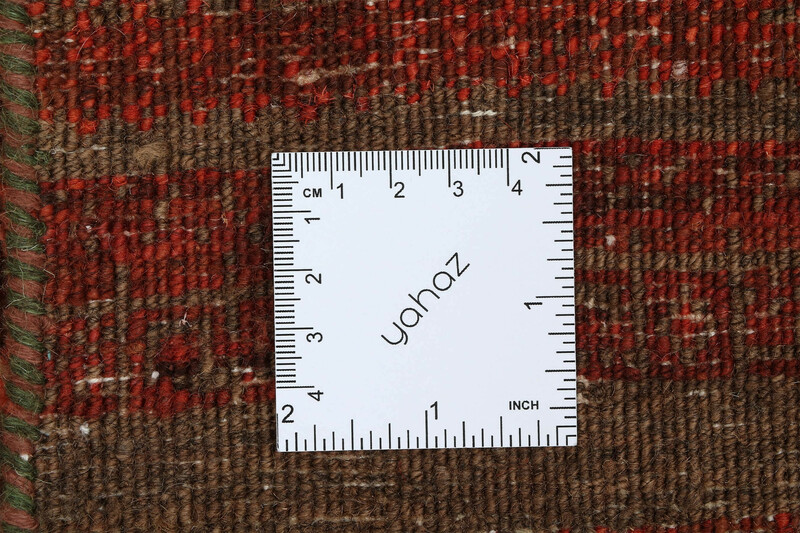 The plush, hand-spun wools and natural vegetable dyes come from the Zagros Mountains that run from northwest to southeast in western Iran. 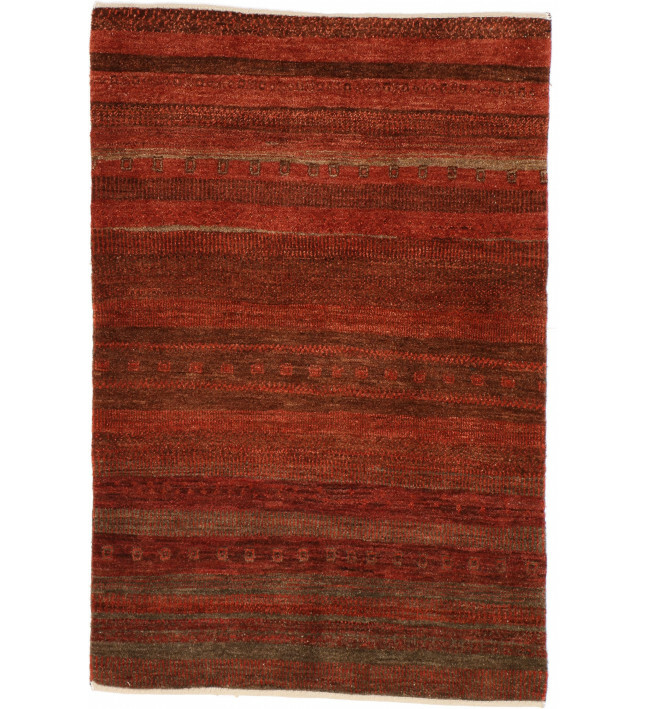 Gabbeh carpets are traditionally used by the women who make them instead of being made to sell to others. 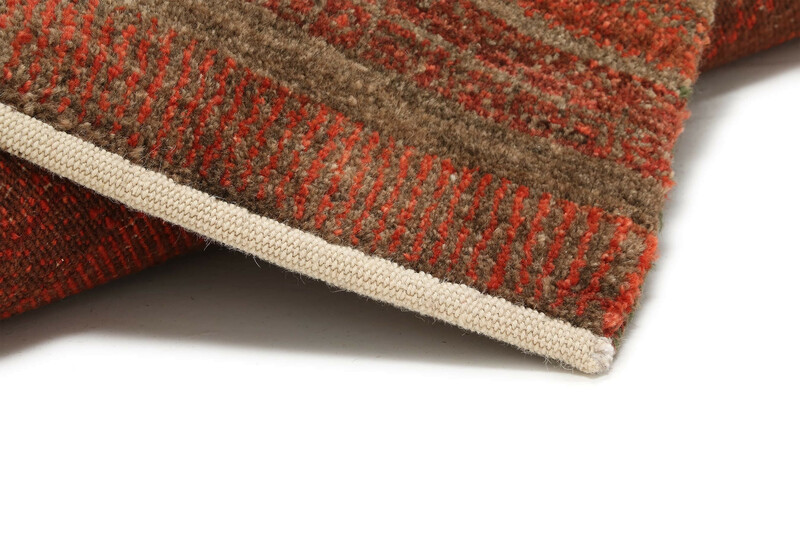 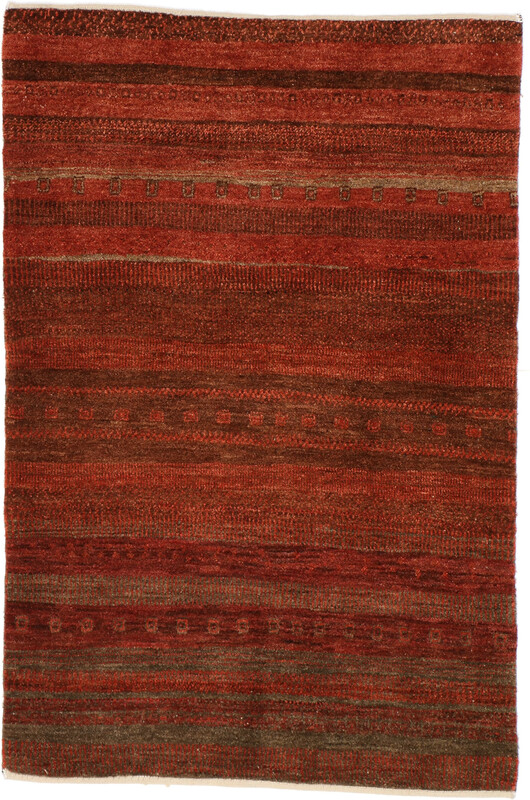 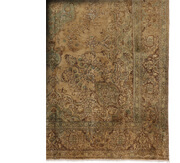 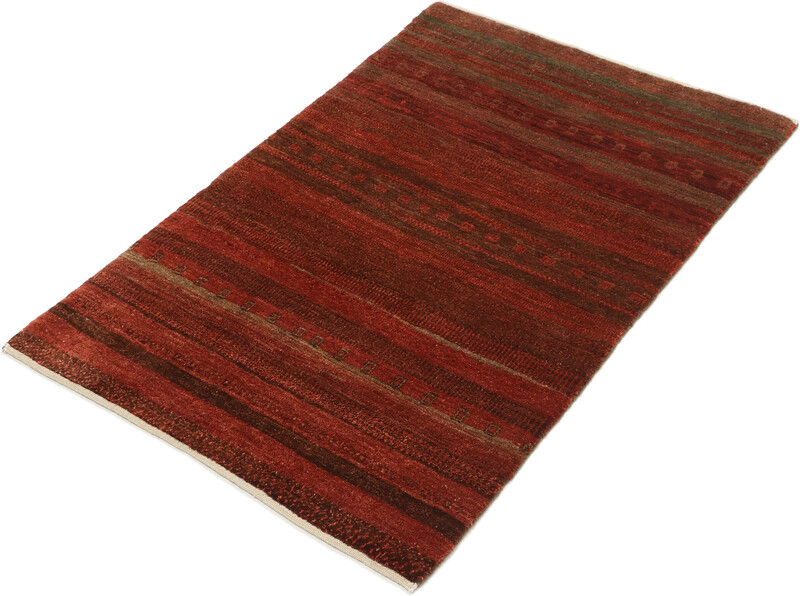 Gabbehs are woven as both flatweaves and pile carpets.